Didn’t let your child get in touch with water when they are still a baby? No worries! You are still at a head start. It is the best time to start their swimming journey! 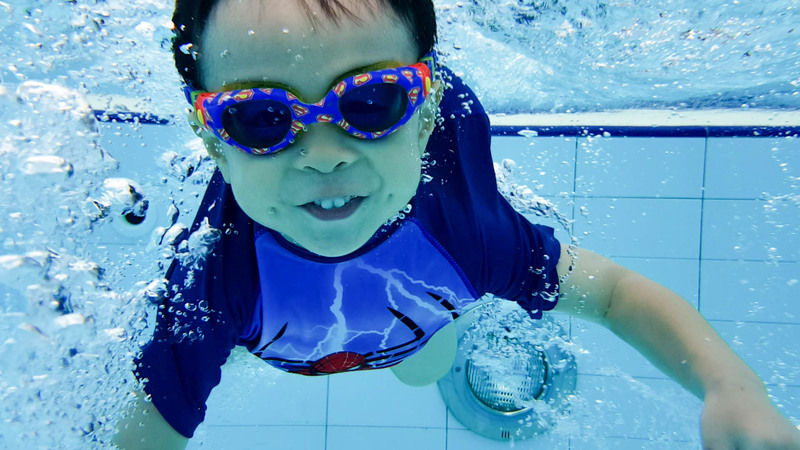 Letting your Toddler learn swimming at this age will improve their strength, confidence, and learning ability. It can also help them to overcome their fear of water. At Swim Journey, we cater programmes for toddlers to become water safe and confident! All of our coaches while experience in coaching, are fun-oriented! 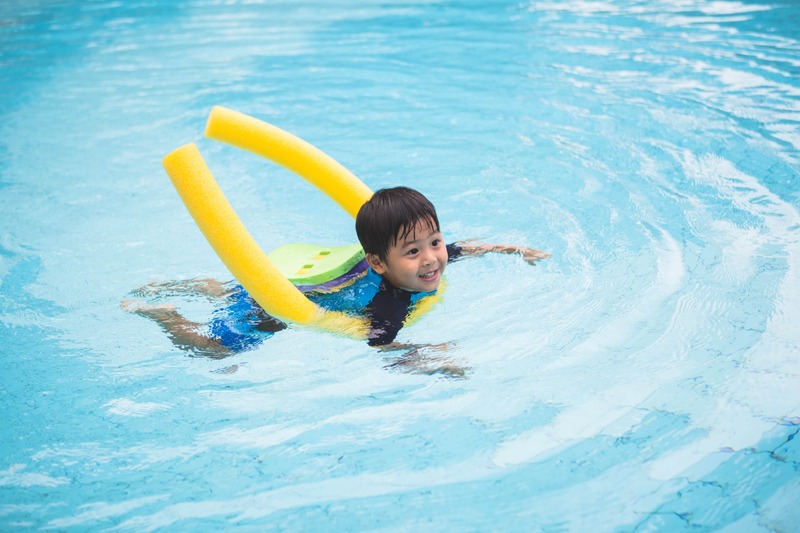 The lessons will be filled with giggles and your child will definitely fall in love with swimming. Our coaches will hold lessons at your condominium so you can always be nearby to support and encourage your child or maybe even capture some lovely photos of your child. Embark on your very own Swim Journey today!